Mid-States Fitness Repair is a full service fitness equipment repair company. Our experienced repair technicians are highly trained, knowledgeable, and courteous. Keep your equipment operating in pristine condition by choosing Mid-States Fitness Repair for all your repair and service needs. With years of experience in the industry, you can rest assured that Mid-States can tackle any needed repairs on all your equipment. Our technicians are highly trained in the field and factory certified. MidStates has worked with large institutions such as Condo & Co-op fitness facilities, large gyms (chains & private), hospitals and colleges. Preventative Maintenance is designed to keep your fitness equipment working safely and efficiently and to limit the frequency of repairs through regular maintenance, calibration, lubrication, and inspection. A preventative maintenance program will help prolong the life of your equipment even after your manufacturer’s warranty has expired. Most manufacturers recommend preventative maintenance be performed on a quarterly basis at minimum. 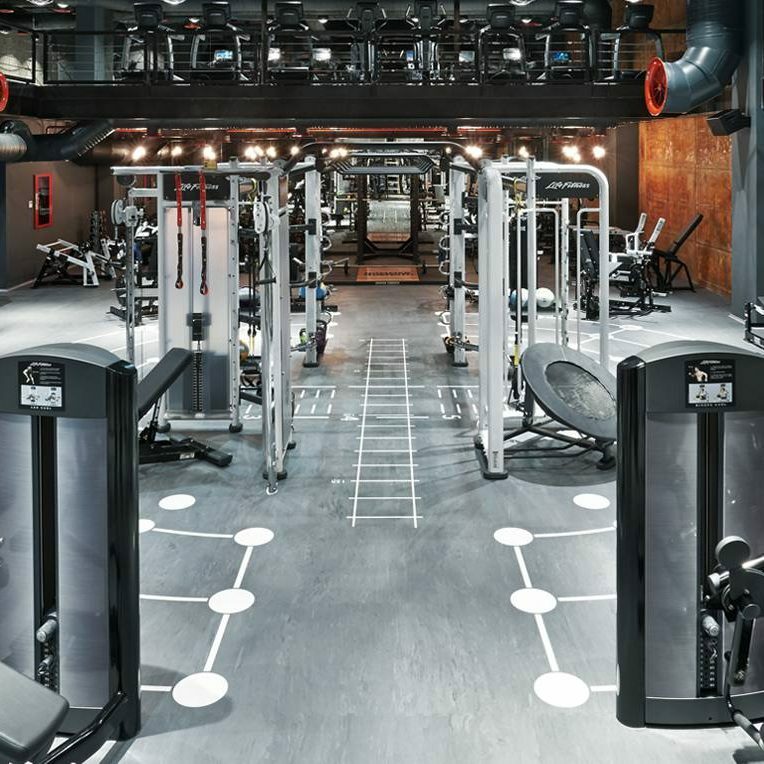 Preventative Maintenance increases the lifespan of your fitness equipment, prolongs the life of high-wear parts, helps limit potential liability arising from part failure, and helps your equipment function more quietly and smoothly.